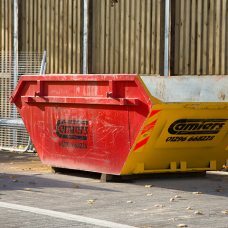 It can be difficult to judge the most suitable waste management solution when it comes to commercial waste, but the team at Camiers are on hand to help with a range of commercial skip hire options for projects of all sizes. 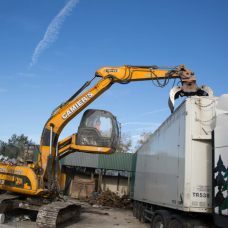 Skip hire during any commercial clearout should be swift and reliable, and that’s precisely what we provide here at Camiers. 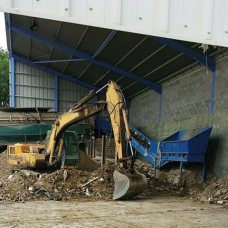 With over 45 years of industry experience, we understand the importance of a professional and responsible waste management service whether you’re clearing construction/demolition debris, or stripping out the interior of a commercial premises. 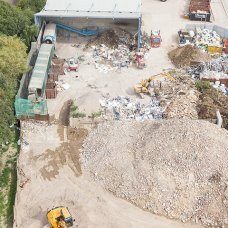 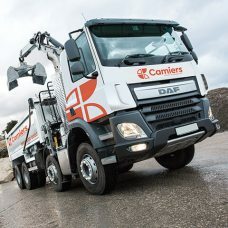 We strive to provide same day delivery of all skips whenever possible, and with our own recycling centre in Tring, we also aim to recycle 100% of your commercial waste. 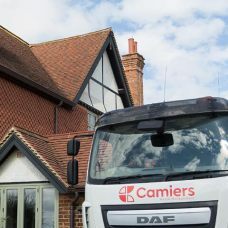 To arrange a commercial skip delivery or to find out more about our range of services available throughout Aylesbury and beyond, simply contact our friendly team today.